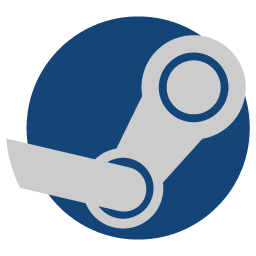 Steam Logo, Steam Logo Folder Icon, Valve Corporation Steam. CreativeFolders '+g+"
Logo Icons Steam Logo, Steam Logo Folder Icon, Valve Corporation Steam. Steam Logo, Steam Logo Folder Icon, Valve Corporation Steam. 😉 More Labels : Steam, Logo, Valve Corportation, Steam Logo, Brand.